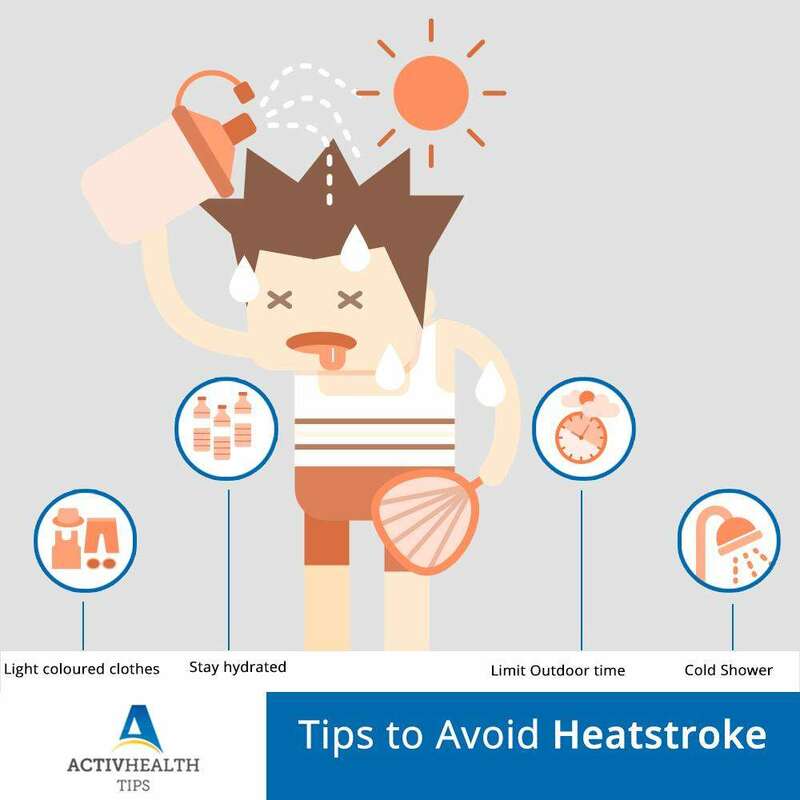 Heatstroke or sunstroke is a form of hyperthermia which causes the abnormal rise of body temperature due to over-exposure to the sun for long periods of time. Along with the rise in body temperature to critically high levels, heatstroke can also cause physical changes in the body along with permanent damage to the nervous system. Heatstroke is a serious heat-related injury that is on the rise in India and it should be treated as a medical emergency.